Many people facing a move may fall under the assumption that they know everything that goes into the cost of the move; come moving day, misinformation gets the better of you and you are left with sticker shock over your moving cost. It is your responsibility to make sure you understand what you are paying for when you hire a full service moving company. Don’t add more to the move than what was originally stated to the movers. 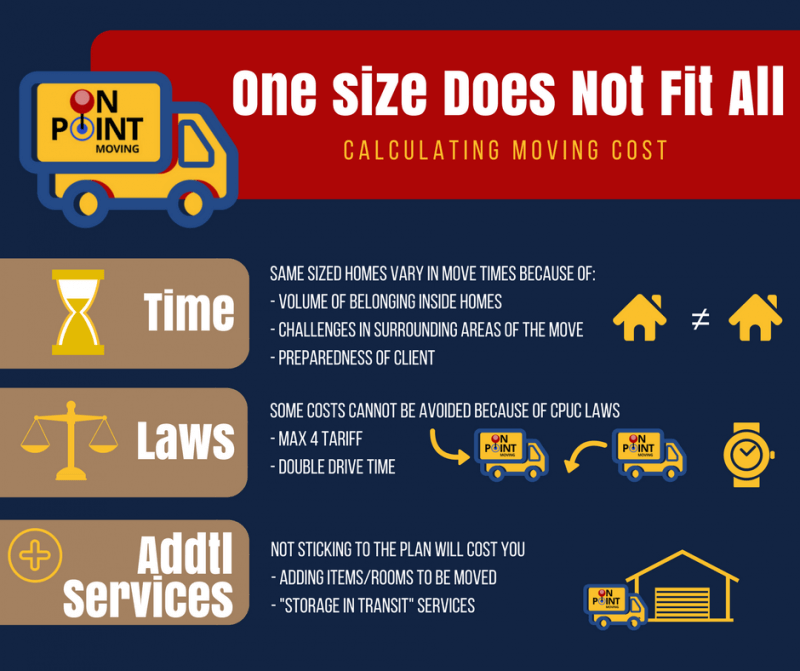 Stick to what is in the estimate and your moving cost should not waver from it. Knowing what DDT is and what that means for your moving cost is important – this is here to protect you. 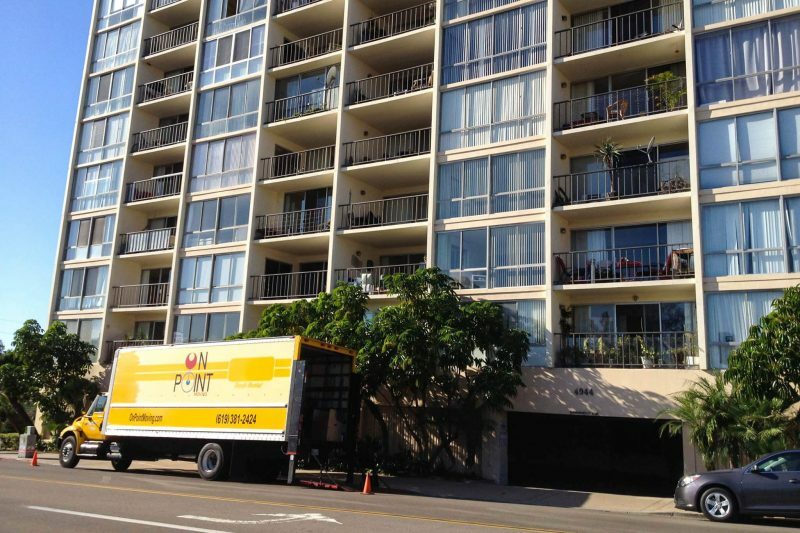 Most movers, including On Point Moving, operates on a per hour basis; any delay to their start is time on the clock and an incurred cost for you. Have a moving plan – check out our 10 tips to prepare for your move. A one size fits all mentality does not work when moving is involved. Each move is unique in its volume, challenges, and distance. Being completely honest, upfront, with your movers about what your requirements are for your move is the best way to avoid going over budget during your move. Many of the components that make up your overall cost of moving are constructed under Maxx 4 Tariff laws. Double Drive Time is required by law to be charged to the customer by the moving company. It is in place to protect the consumer of moving services from being charged too much for drive time. If your new home is not ready on the move day and you must request a storage in transit service, an additional charge will likely be incurred by the client. These are only a few of the items that go into the cost of moving. However, as stated above, a one size fits all approach does not work when moving is involved. Be informed and do your homework about what your moving costs are made up of. Make sure the mover is aware of everything that needs to be moved, special requirements for the move, and anything they need to know about the property in order for your estimated quote to be as accurate as possible.